It’s that time of the year, students shopping for back to school supplies, and teachers preparing for the new year. Our Math Marketing Specialist and former high school math teacher, Amy Banko, sat down and gave us a list of tips for teachers starting the new school year. As you return to school, here are a few things to keep in mind. Maybe your goal is to make sure you write down a reflection at the end of every day. What went well? What needs changed? How can you improve your lesson for the next time you teach it? Know the assessments and standards. In this data-driven world we live in, it’s important to know what you are supposed to teach, and how students will be assessed. Look over the available sample questions, and plan to use the sample questions or model questions after them so students have the practice they need. Set the back to school tone and expectations, and establish a routine. Students need this from the first day. Sometimes it takes a few weeks to get everyone on the same page, but teaching students how to act and when to do certain tasks in your classroom will help later in the year. Determine if you plan to use categories with weighting in your gradebook. Setting up your gradebook prior to the first day will help you explain to students how they will be graded in your class. If you can plan ahead, enter assignments into the gradebook the day before or that morning prior to the start of the day. This will cut down on the amount of time you’ll spend entering grades since the assignments are already there. Print rosters and assign books to students to keep track of them. If your district ordered new books, take the time to number the entire set consecutively instead of having teachers number their own. The following year, the books may not necessarily be with the same teacher, so initials and numbers are more of a hassle than just consecutive numbers. 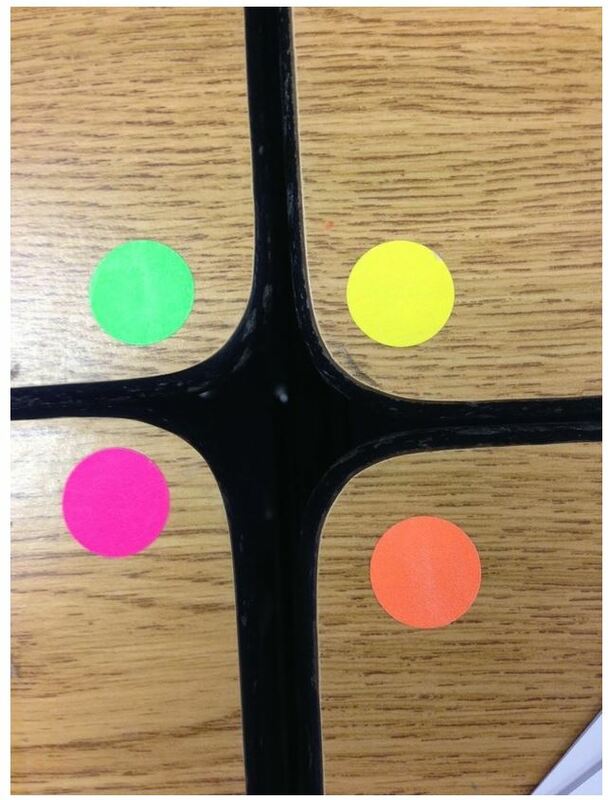 Print blank ones to write down where students sit (or assign seating ahead of time). Having the seating chart available helps you learn student names. 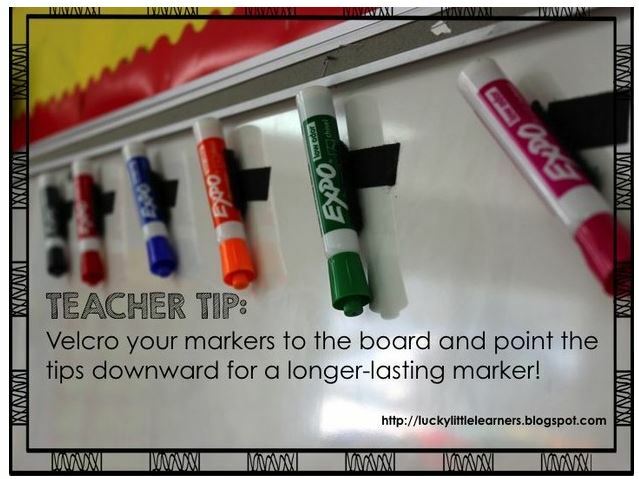 If you put it in a sheet protector, you can take attendance and complete your homework check all at the same time using a dry-erase marker. Then you can worry about entering the grades at the end of the day. I found this technique much easier than using a class roster spreadsheet. Those are typically arranged by last name, so I would waste time searching for students’ last names while still trying to learn their first names! Using the seating chart is much easier since you are checking students in that order. 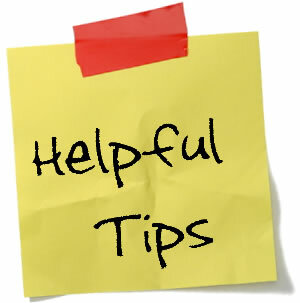 What are some tips you’d like to share with teachers? Let us know in the comments section. 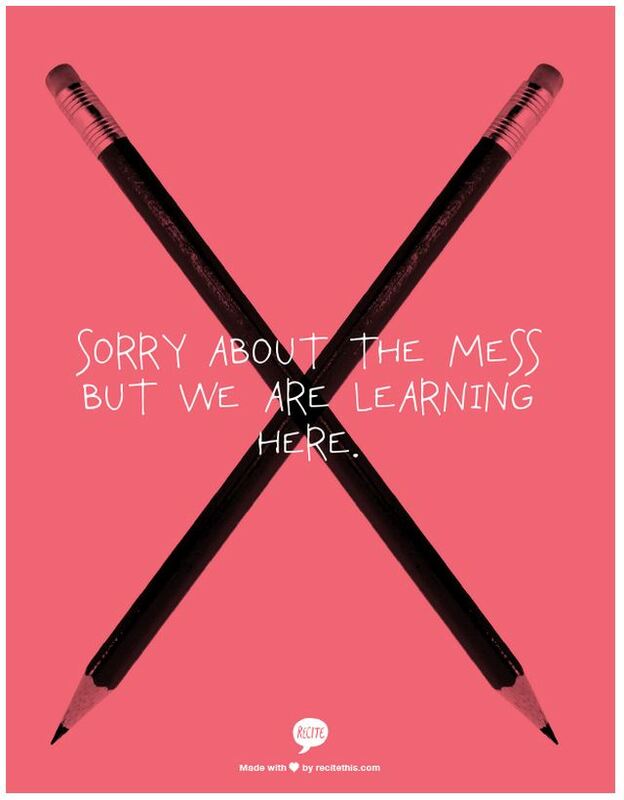 Posted in Guest Blog, Resources	| Tagged Big Ideas Learning, Teacher Tips, teachers, Tips	| Be the first to comment! SOH CAH TOA Style (Learn Trig Functions): Chelmsford TV featuring Big Ideas Learning. 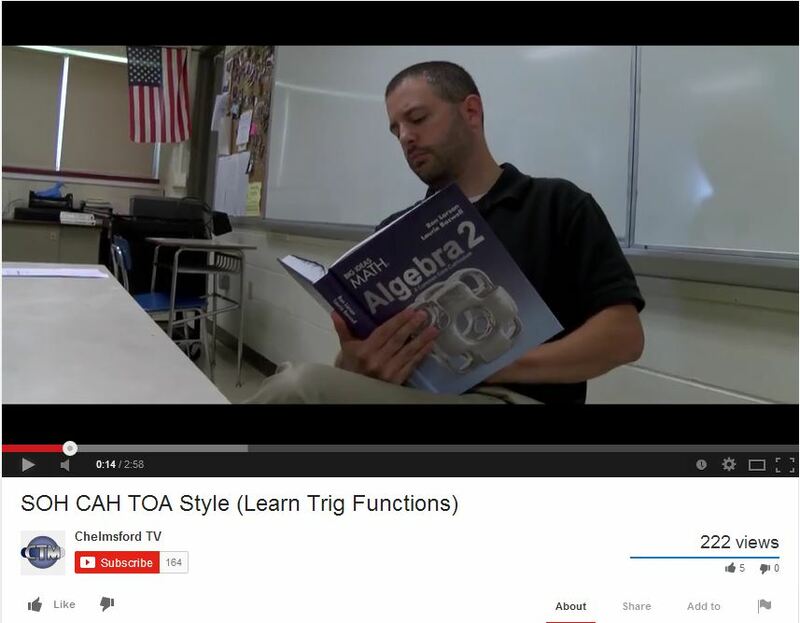 One of our wonderful teachers from Chelmsford School District, Matthew Beyranevande produces a program at his school called ‘Math With Matthew.’ In his most recent video, SOH CAH TOA Style (Learn Trig Functions), Matthew and fellow teachers sing about SOH CAH TOA with music from Psy’s Gangnam Style. At 0:14 you can see Matthew holding our NEW High School Algebra 2 book. Matthew has produced other videos with Big Ideas Learning books in them. 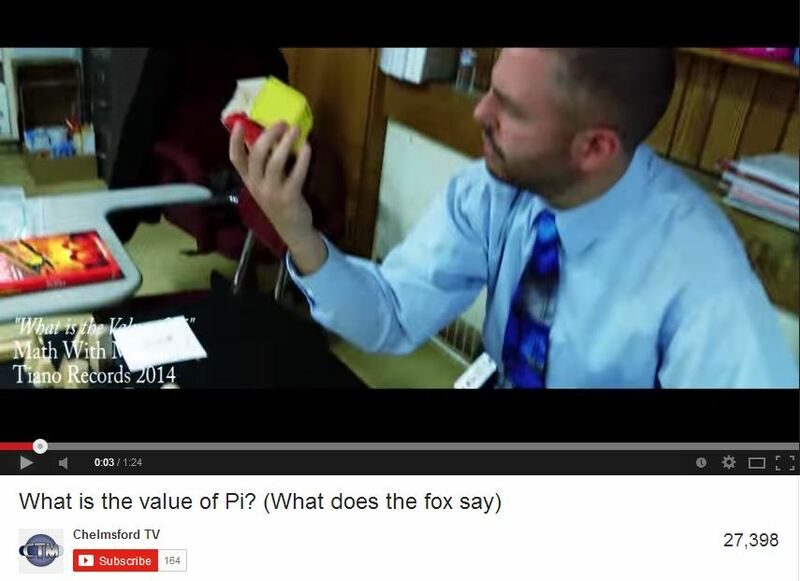 Awhile back, he and other teachers produced a video to ‘What Does The Fox Say’ called ‘What is the value of Pi?’ In the video, our Big Ideas Learning, 7th Grade Red Middle School book is featured. Check out the picture and video below. Thanks Matthew for the great video! Posted in News, Social Media	| Be the first to comment!